VIZ Media, LLC (VIZ Media),a premier company in the fields of publishing, animation distribution, and global entertainment licensing, announces the release of YOSHiNOBU’s MAKE ANIMALS: FELT ARTS FROM JAPAN on November 13th. MAKE ANIMALS: FELT ARTS FROM JAPAN is a fun and imaginative activity book that presents the inventive works of sculpture artist, YOSHiNOBU, whose unique felt art creations depict an array of exceptionally life-like animals. MAKE ANIMALS: FELT ARTS FROM JAPAN will carry a print MSRP of $16.99 U.S. / $22.99 CAN. The book debuts digitally on November 13th for $11.99 via viz.com as well as from the Nook, Kobo, Kindle, iBooks, and Google Play stores. Breathtaking. Beautiful animals that seem to breathe. Their eyes are majestic and wild, yet they possess an aura of gentleness. This is the amazing world of YOSHiNOBU and the whole creative process he uses to give life to his animal friends. The book also features a gallery of the astonishing work of Japan’s top felting artist and step-by-step instructions on how to make these animal friends. For additional information titles distributed and published by VIZ Media, please visit viz.com. Established in 1986, VIZ Media is the premier company in the fields of publishing, animation distribution, and global entertainment licensing. Along with its popular digital magazine WEEKLY SHONEN JUMP and blockbuster properties like NARUTO, DRAGON BALL, SAILOR MOON, and POKÉMON, VIZ Media offers an extensive library of titles and original content in a wide variety of book and video formats, as well as through official licensed merchandise. Owned by three of Japan’s largest publishing and entertainment companies, Shueisha Inc., Shogakukan Inc., and Shogakukan-Shueisha Productions, Co., Ltd., VIZ Media is dedicated to bringing the best titles for English-speaking audiences worldwide. 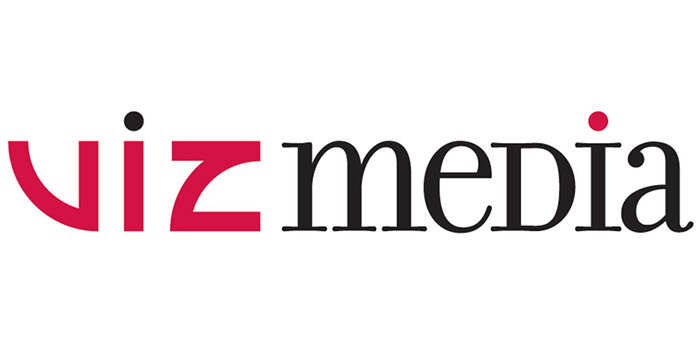 Learn more about VIZ Media and its properties at viz.com.